Data Privacy Day is an internationally-recognized event celebrated annually in January to raise awareness of privacy and data protection. The State of South Carolina Enterprise Privacy Office is hosting a Data Privacy Day Seminar for agency privacy and security liaisons, featuring experts discussing a wide range of current and future privacy issues. Kuma is an Information Security and Privacy Services (ISPS) vendor to the State of South Carolina and is proud to be on hand in the exhibit hall to offer expertise to any of the 71 State of South Carolina agencies who are beginning to implement privacy practices or considering the benefits of adopting a privacy program. Kuma isn’t new to the State of South Carolina. 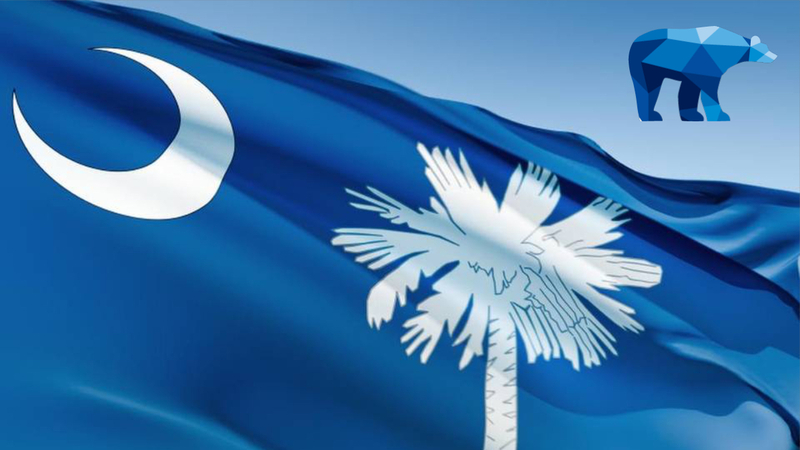 Kuma worked with the South Carolina Department of Motor Vehicles (SCDMV) to ensure third-party adherence to their privacy policies to ensure consumer data is protected and kept private. By developing a third-party evaluation assessment tool and privacy framework, identifying regulatory requirements, and completing a compliance appraisal, SCDMV was able to establish the best available privacy practices, among other results. Kuma is currently working with the South Carolina Department of Social Services to define their strategy and operationalize their privacy, and with the South Carolina Department of Revenue, strategizing their privacy program, incident management, and breach response, and directing the data vetting process. The State of South Carolina has made it easy for their agencies to contract with the Kuma team. Learn more. Contact Kuma to learn more about how you can develop security and privacy for your state and local government.